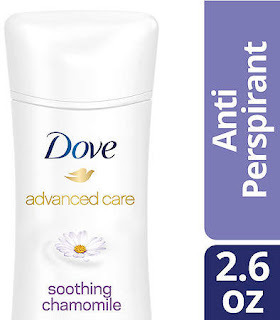 Protect your underarm area against excess moisture, odors, and chafing with help from these deodorants and antiperspirants. 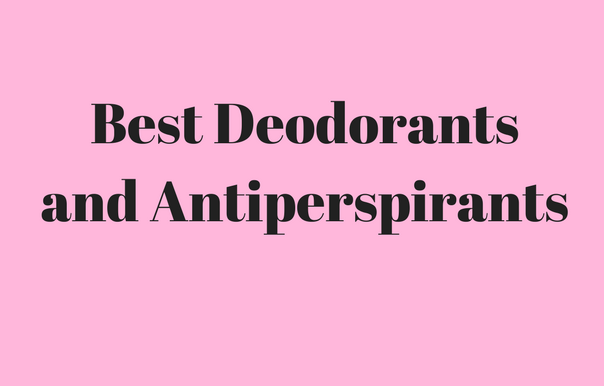 Whether you prefer a Deodorant or an Antiperspirant, these should keep you feeling dry and fresh. Antiperspirants work by clogging, closing, or blocking the pores with astringents like aluminum salts so the pores can't release sweat. Deodorants work by neutralizing the smell of the sweat and uses antiseptic action against odor causing bacteria. Basically, deodorant stops the smell, and antiperspirant stops the sweat. This is my go-to drugstore brand. This item features a scent renewal formula to give you a fresh scent throughout the day. It reduces underarm perspiration, leaves no residue, offers long lasting protection and it goes on clear for added security. 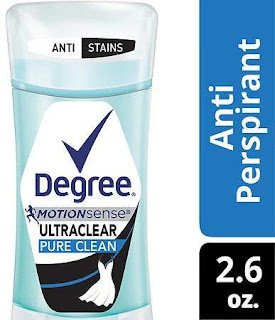 I liked this one mostly because it has a formula that cuts down on the stains that some antiperspirants leave behind – no one wants the white underarm stains. It was specially designed to keep your clothes looking new. It is also great at keeping the sweat at bay. 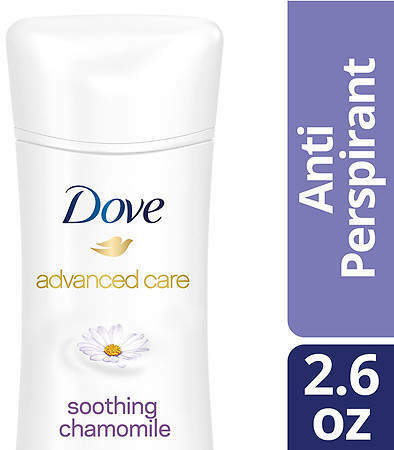 Dove skincare product are great at leaving skin soft and smooth so it’s not a surprise that their antiperspirant also provides soft, smooth underarms. It has excellent odor and wetness protection and stays on the skin not on the clothes. It is lightly scented and available in two scents - floral, fruity violet or rose raspberry blossom. It might be pricey but it is completely worth it if you want to go the more natural route, this spay is aluminum-free and is made with Witch Hazel and eleven essential oils like Lavender, Tea Tree, Thyme, Citrus and Flower Oil that help to neutralize odor. It has a light citrus scent and it dried fairly fast and clear. The bottle is small enough to carry in your purse or bag – great if you are on-the-go. 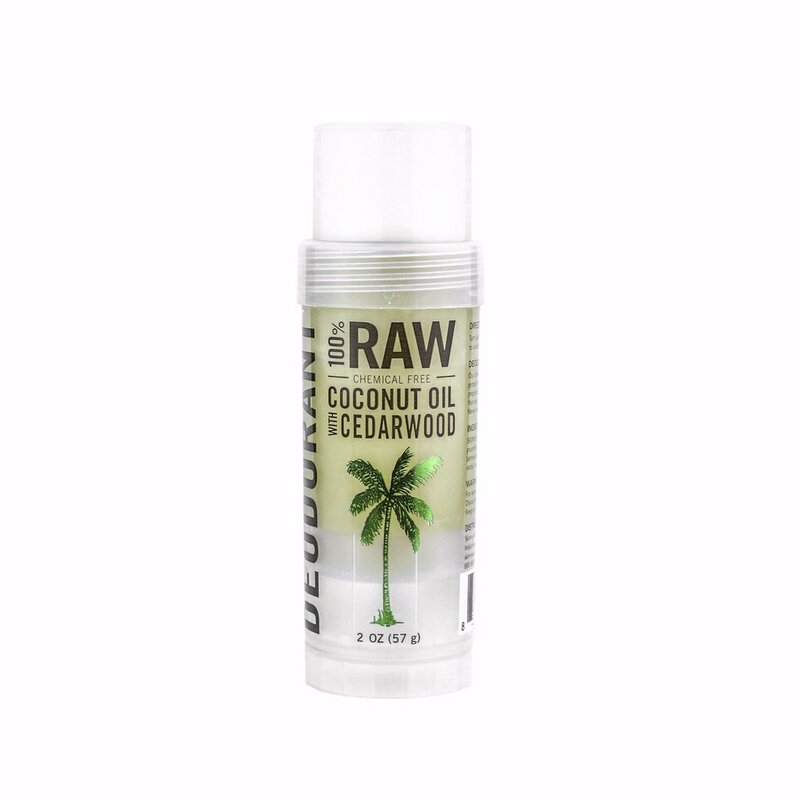 This deodorant will keep you feeling fresh all day with natural ingredients like organic aloe vera leaf juice and witch hazel water. It uses Hops extract – an anti-bacterial agent to keep odor causing bacteria away and Zinc to traps and absorbs bad smells. 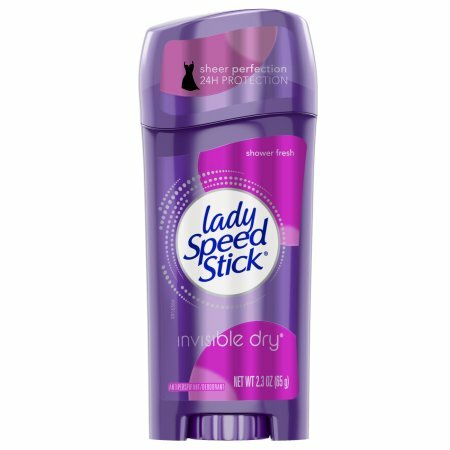 It is a great deodorant the only issue I had was that it didn’t dry quickly and I found it could get sticky when sweating a lot. I first used this in the middle of a hot summer and found it to be too sticky but in the cooler weather it seemed fine. 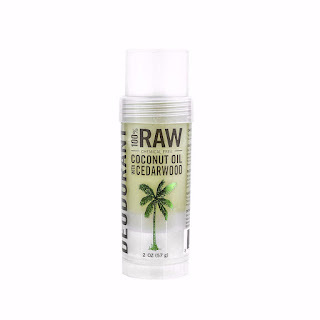 My absolute favorite natural deodorant! It is made from coconut oil, baking soda, and essential oils. It’s available in two scents – Lavender and Cedar wood. Dries fast and keeps odors away. Skin feels soft and smooth and because of its natural ingredients, it can also be used for minor cuts and scrapes. There are some of my favorites, what ones are yours?